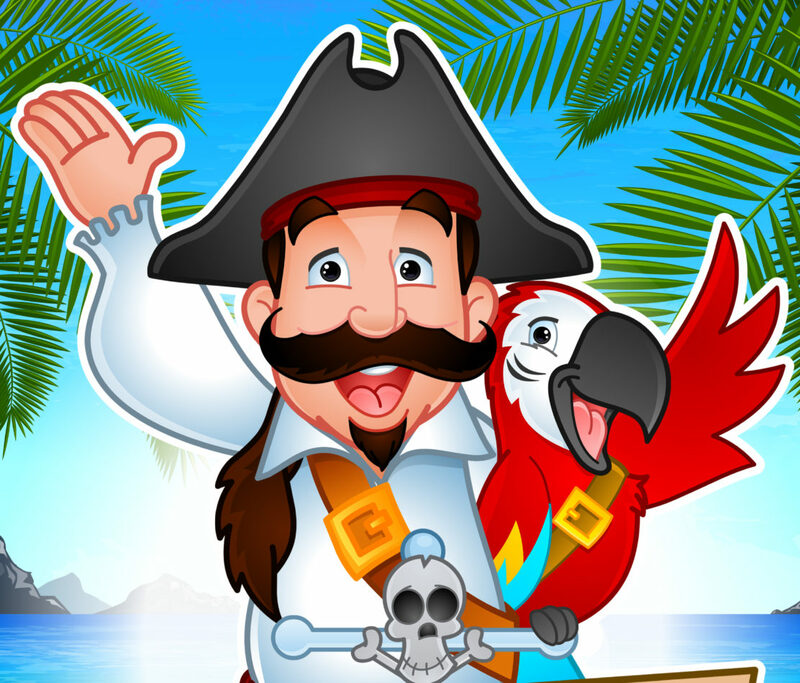 I am Captain Corbin the magical pirate and I perform children’s entertainment that is interactive and fun. 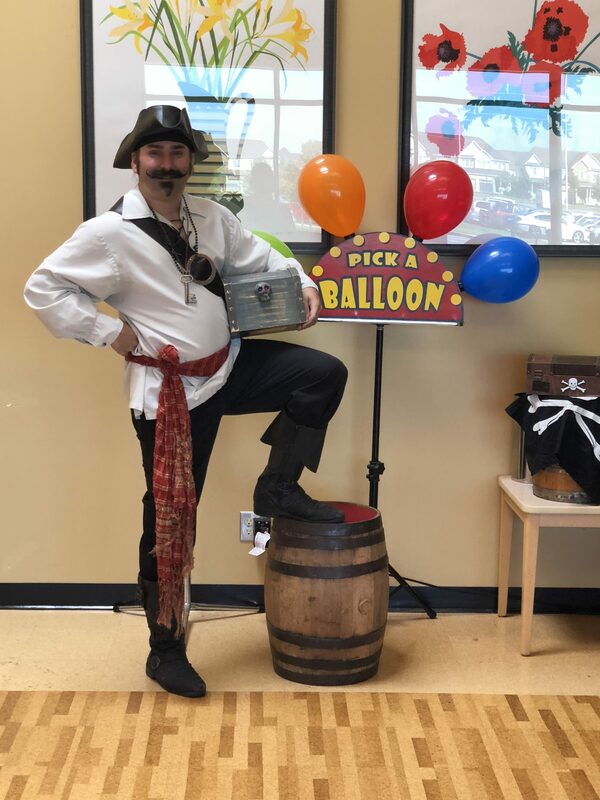 I perform as a magician pirate and my family friendly pirate themed shows are a blast (like a cannon!) Children get involved in the show, and many come onstage to assist. As a result the performance becomes very real and interactive. The show is very interactive and fun. As Captain Corbin I often give the children funny pirate names. Sometimes the girls become princesses or lady pirates, sometimes the boys become princes. Therefore the show is very inclusive entertainment. I have been performing pirate themed magic shows all over North America for almost 25 years now. I have performed at schools, libraries, fairs, festival entertainment and even private birthday party magician. Throughout the Sumer months I’m often performing at amusement parks and at special events. you can often find me at Storybook Gardens amusement park in London Ontario. And I’m a feature performer at the Great Wolf Lodge in Niagara Falls magician. As a result, I’m pretty well known around the country. My pirate shows are Family Friendly and a lot of fun. Therefore children of all ages can watch and take part. Captain Corbin does not have any swords, guns or references to alcohol (rum) in his shows. How often have you seen a “children’s entertainer” say something that was not family friendly? it happens a lot unfortunately. Captain Corbin scripts every show carefully to ensure the language is family friendly as well as being entertaining for all ages. Adults and children will enjoy the show thoroughly. Therefore it is a safe show for anyone to watch. Captain Corbin performs all over North America. I would really like to clone him, but there is only one. As A result, availability is very limited. Early booking is always recommended. 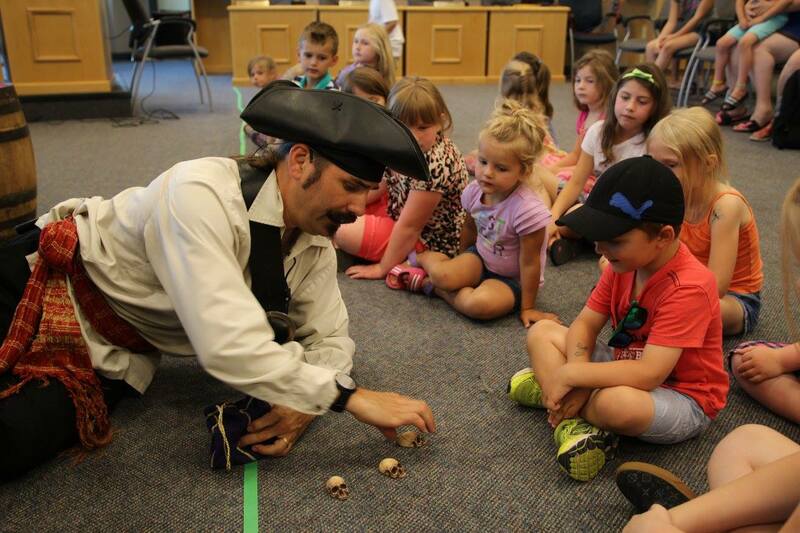 This past summer Captain Corbin the magical pirate performed a variety of Magic shows in London Ontario. Therefore, One of his best performances was during the summer at London’s White Oaks Mall. The White Oaks mall is a large shopping center filled with all the major stores and They were having a fun, family friendly event. The Captain Corbin pirate themed magic show as well received and the mall was packed with children who came to watch the show. The interactive magic show had many children in the audience come onstage to assist the magician pirate with routines and during the grand finale the pirate threw his gold coins into the audience. Therefore the show was Great fun magic show and The pirate will return very soon. Captain Corbin is a pirate magician for hire. The Pirate has performed his incredible magic shows all over North America for well over the past 25 years. He has traveled with his interactive and fun children’s entertainment to every major city. (and many minor ones!) As a result, he is well known all over North America and his shows never fail to fill up quickly! Having Captain Corbin at your event is a sure fire way of putting a smile on everyones face! Captain Corbin customizes each and every show to be perfect for the event, performance area and audience present. this way he can ensure a great show each and every time. No two shows are the same and you can be assured of the personal touch when it comes to designing your event. How often have you seen the same performer perform the same show each and every time? Not only does Corbin customize for each event, if two shows are booked on the same day or even years apart you can expect different shows. Corbin’s shows are interactive, fun and family friendly. As a result he performs great Magic shows in London or anywhere. Every show involves the audience and is always a blast. As there is only one Captain Corbin Corbin, Availability is limited. Contact him right away to discuss adding a bit of pirate magic to your event.